for $408,035. The lot size is 105542 Sqft.. The Beautiful lot is almost 2.5 Acres with a lot of possibilities. This land is located just outside of Cane Island just a few miles away from Houston Executive Airport, Mary Jo Peckham Park, and Buc-ee's. Mature trees on land! Zoned to Katy Independent School District. 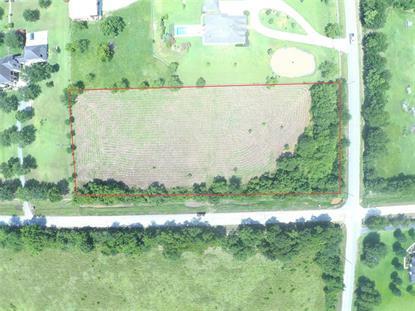 2.5 acres lots are going fast in Katy give me a call to secure yours.